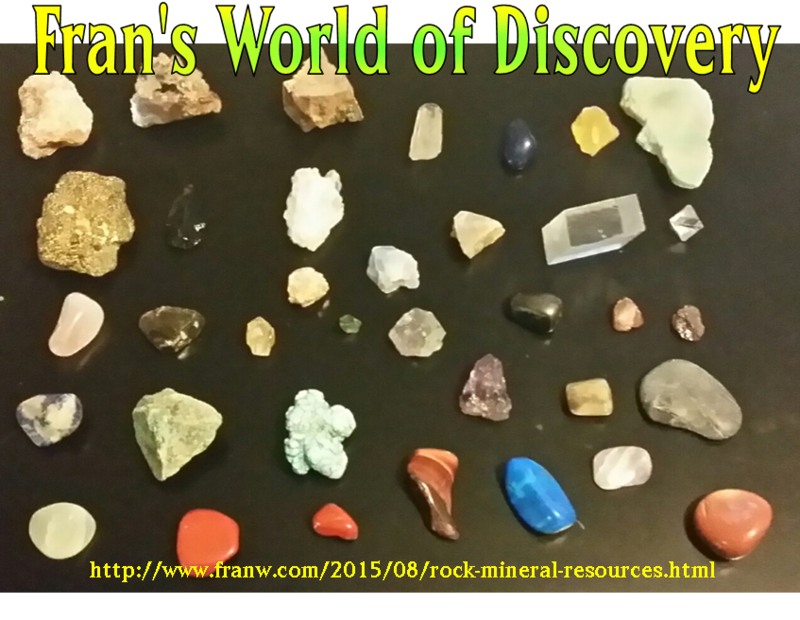 Rocks & Minerals by Fran W.
Scholastic: StudyJams: Minerals – Site offers pictures with information under each one. Science Kids: Rocks & Minerals – Earth facts about rocks and minerals. One Geology:Rocks & Minerals – Kid friendly interactive site. Interactive Sites For Education: Rocks & Minerals – Click on a window to go to a new site with an interactive game that is rock related. Geology.com: Rocks – Site offers lots of pictures and information, including news about rocks and minerals. Minerals.net – This site offers a vast selection of minerals in A-Z format. Click on a name to find out the chemical make up of the item selected, in addition to group, specific gravity and much more. Pictures are also provided. KidsKonnect: Rocks & Minerals – Quick facts. Mineralogy4Kids – Click on a icon to begin reading short bits of information. Florida Department of Environmental Protection: Rocks & Minerals – This site offers information about the rocks and minerals found in Florida, a page of examples with pictures and a pdf Guide to Rocks and Minerals of Florida. 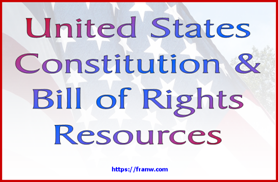 UF: Florida’s Rocks & Minerals – Printable leaflet available. Ellen Steiber: About The Stones: Gem lore across cultures. Crystal-Cure: Gemstones: Meanings & Properties– Site offers information and pictures about many gemstones: their meaning and the beliefs surrounding them. Gem Select: Gemstone Meanings – Click on each name to find out more about the gemstone. Peaceful Mind: Crystal & Gemstone Therapy – Site offers a crystal dictionary of metaphysical meanings and meanings. Burke Museum: Birthstones– Site offers information about each month’s birthstones, including myths and histories. Fran’s World of Discovery: Geodes – Information about geode creation, and experiments to make on your own. Steve Spangler: Rock and Mineral Experiments – Sites offer 9 experiments. Education.com: Geology Science Fair Projects – 46 Experiments are offered on this site. A2Z Home’s Cool: Geology Experiments for Kids – Site offers 5 links to other sites. MSN: K-6 Rock Cycle: Understanding The Earth’s Crust – Offers lessons and experiments for grades K-6. *Some of the resources used in this post sell items. I am not affiliated with them in any way.